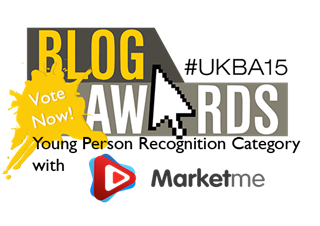 UK Blog awards- Vote for Kemples? 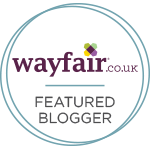 I have some very exciting news for you, I am up for 2 blog awards! This makes me smile, thank you so much for all your support, it means the world to me. My blog is something I truly enjoy and it never feels like a chore. I am so proud of my little space on the internet and I hope you enjoy it as much as I enjoy writing my blog posts. I am up for a Young Person Recognition award and a retail and Fashion award for my reviews. I wanted to let you know in case you wanted to support me by voting. Voting is open until the 1st of December then we find out who has been shortlisted. I am super excited to even be reconised for awards, Cosmopolitan has been a highlight. I will never forget how I felt being shortlisted all the way through to the night. The support, encouragement,emails, tweets and meeting 6 amazing ladies who I now can call friends. I found that even though I didn't win my category I still gained so much,at one point though I felt like I let you and my family down but knowing I had the support made everything better. 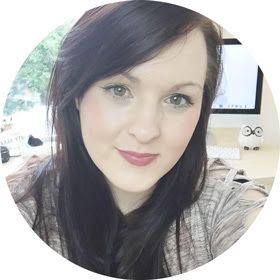 So this time round in the UK blog awards I am going to feel proud of how far I have come in two years with my blog Kemples. My blog means everything to me and to have you all by my side means the world, so here is a huge big thank you cuddle! To vote all you have to do is click the links above which takes you to my very own voting page. Please fill in your name and email address. Thank you for taking time out to support me! My beautiful friend Natasha Nuttall who won last year inspired me to enter this year. Let me know if you vote for my blog!